Nocellara extra virgin olive oil is produced exclusively with the “Nocellaradel Belice” olive variety organically grown on the Taibi family estate near the Valley of the Temples in Agrigento, Sicily, a UNESCO World Heritage site. It is great for dipping as well as for most dishes typically paired with red wines such as red sauces, pasta, legume soups, rich salads, and roasted meats. 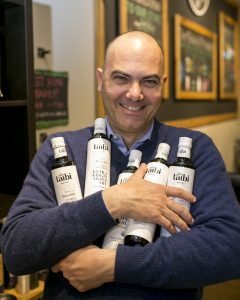 Olio Taibi Nocellara has been included in the list of “Best Olive Oils In TheWorld” by Italian olive oil professional association Mastri Oleari, as well as in the “Great Olive Oils of The World” list by acclaimed olive oil advocate and best-seller author Tom Mueller. 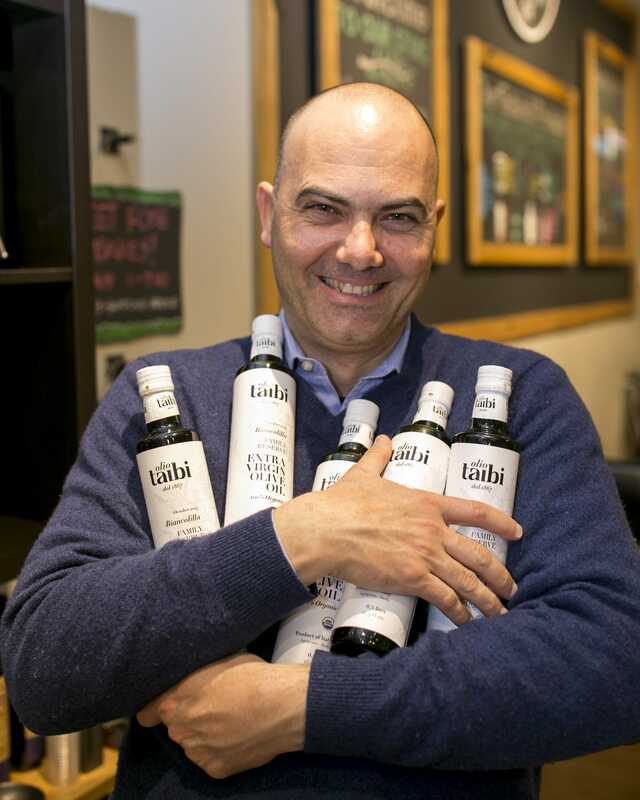 Bring the best out of any dish by pairing it with the right Olio Taibi Monocultivar Olive Oil. Recipes calling for “olive oil” implicitly state that any olive oil would do because all olive oils are made equal. Right? Wrong! That would be the same as stating that all wines are made equal. Instead, we know that grape varietal, terroir, and vintage make all the difference when choosing what to drink with a dish. The simple rule of thumb is “red wine on red meat, and white wine on fish and salads”. But that is the tip of the iceberg. We prefer “Nero D’Avola on hearty beef stew” and “Grillo on busiate pasta with sea urchin and pistachio”. Not surprisingly, similar considerations apply for olive oil.